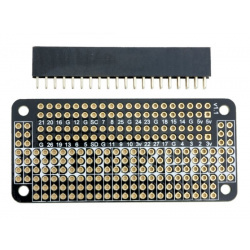 This solderless serial adaptor for the Pi Zero adds a micro USB port to the Pi's GPIO for serial connections! 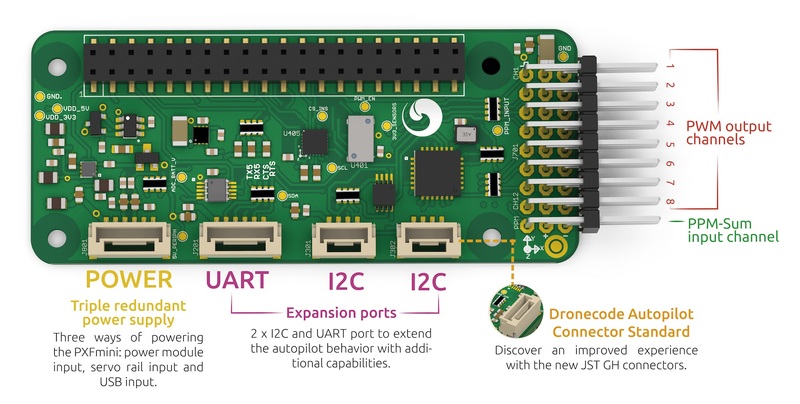 The ProtoZero is a prototyping board for the Raspberry Pi Zero, that also fits the A+, B+ and Pi2. LibreELEC - Media Centre OS. 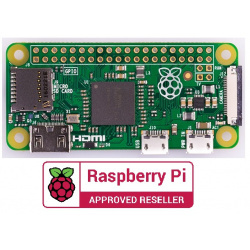 ReSpeaker 2-Mics Pi HAT is a dual-microphone expansion board for Raspberry Pi designed for AI and voice applications! 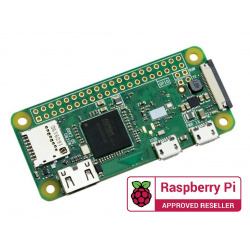 This means that you can build a more powerful and flexible voice product that integrates Amazon Alexa Voice Service, Google Assistant, and so on with your Raspberry Pi B+/2/3/Zero/ZeroW! The ReSpeaker is based on the Cirrus Logic WM8960, a low power stereo codec and features 2 microphones on both sides of the board for collecting sounds. 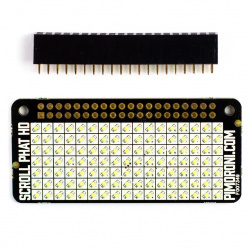 It also provides 3 x APA102 RGB LEDs, 1 x User Button and 2 x on-board Grove interfaces for expanding your applications. What is more, 3.5mm Audio Jack or JST 2.0 Speaker Out are both available for audio output. 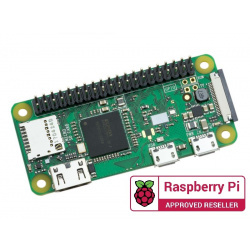 Note: This product does not include the Pi Zero board! Please visit Seed Studio's wiki page for more info about this product. It will be appreciated if you can help us improve the documents, add more demo code or tutorials. For technical support, please post your questions to Seed Studio's forum. 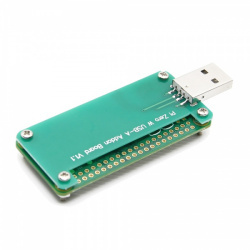 You can use Raspberry pi zero or Raspberry pi zero W as a U disk via P4wnP1 P4wnP1 project, and you can use it as a BadUSB device too. 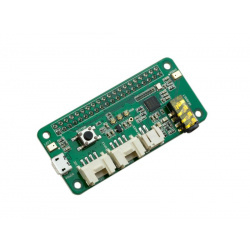 The PXFmini is a low cost and open autopilot shield for the Raspberry Pi that allows you to create a ready-to-fly autopilot with support for Dronecode’s APM flight stack. 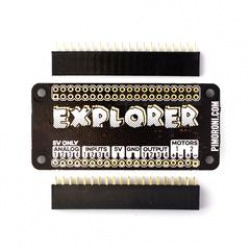 The PXFmini includes a header, spacers and the corresponding bolts to fix it to the Raspberry Pi Zero. Note: not all the functionality might be available simultaneously. Some functions might shadow others. Also take in consideration that we are continuously improving the board thereby support for some options might be added in the future. 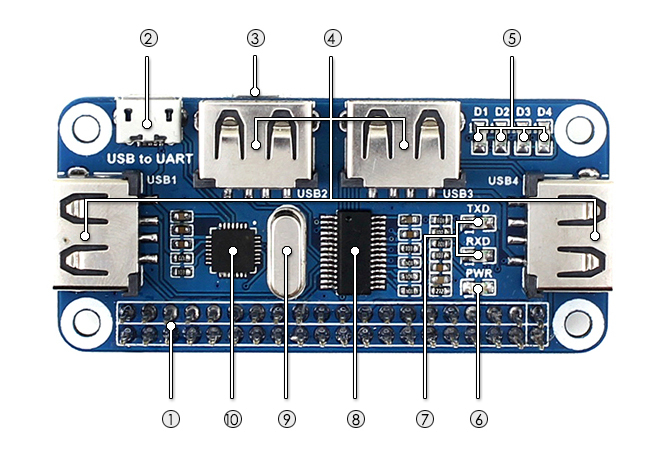 This neat little 4 port USB hub pHAT for the Raspberry Pi B+/2/3 & Raspberry Pi Zero/W, provides 4 extra USB ports for your Pi and features a USB to UART converter for easy serial communication! 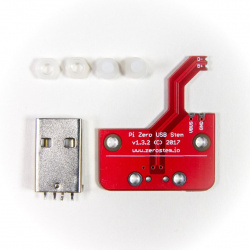 The board comes in a pHAT format and comes complete with micro USB cable, and Micro USB/Micro USB shim PCB. Raspberry Pi 3, Zero and dongle not included. Pi ZERO and case not included! Perfect for building a tiny robot, or use it to prototype all sorts of circuits with its LEDs, analog dials, and temperature sensor.